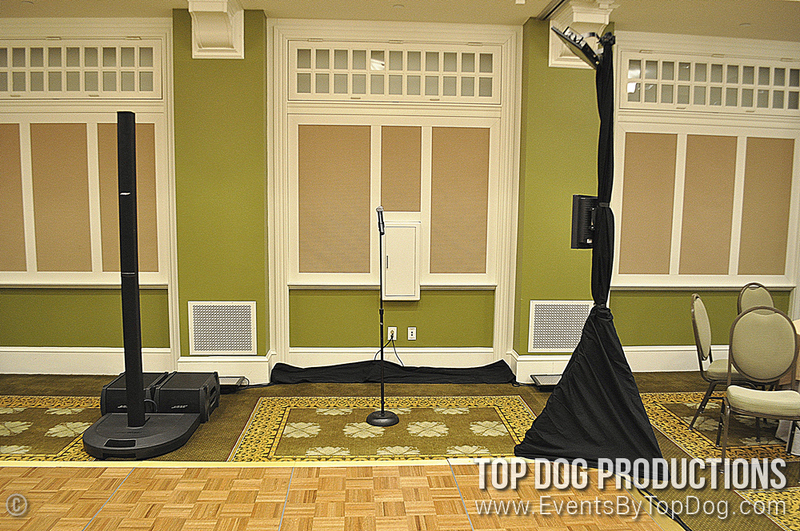 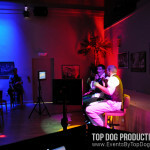 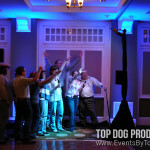 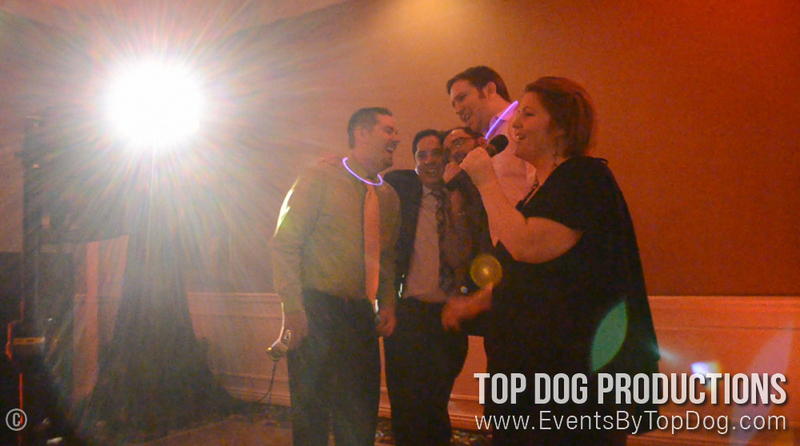 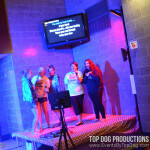 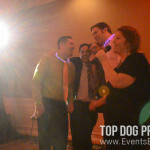 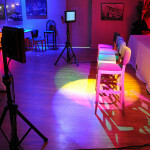 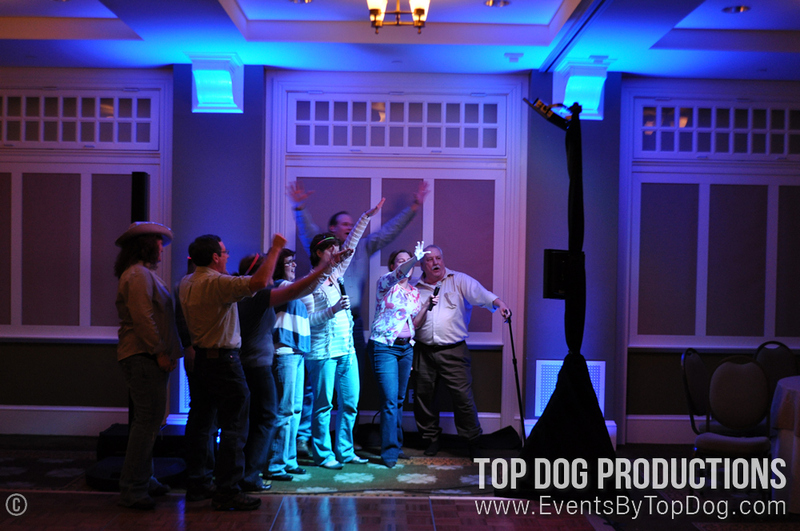 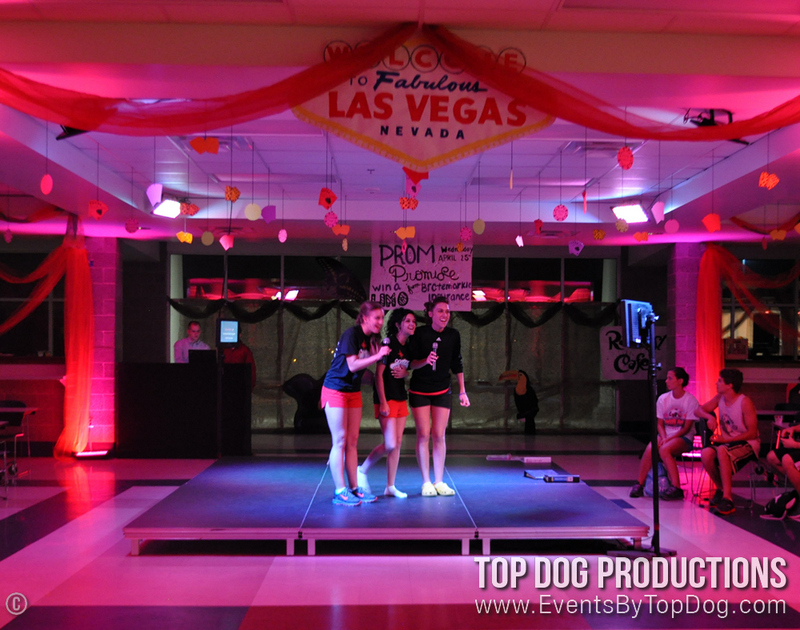 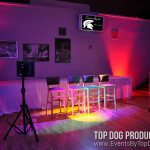 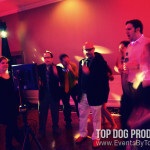 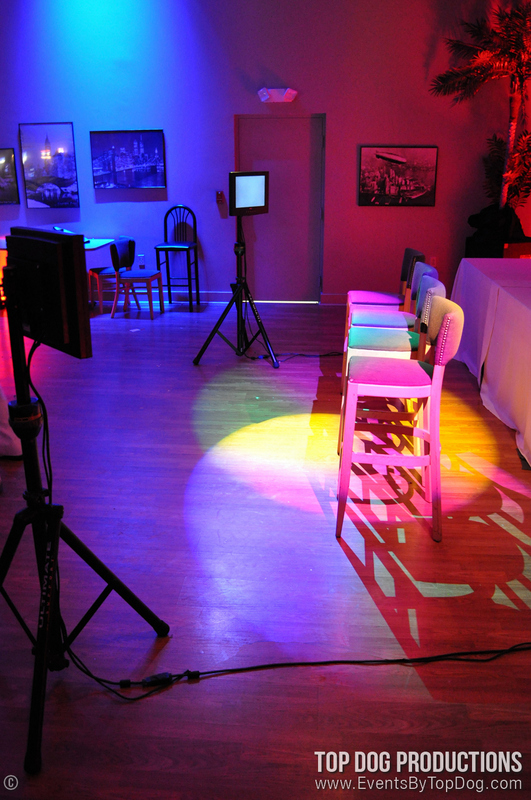 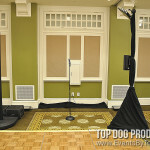 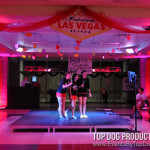 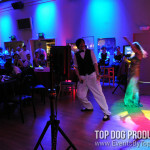 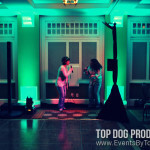 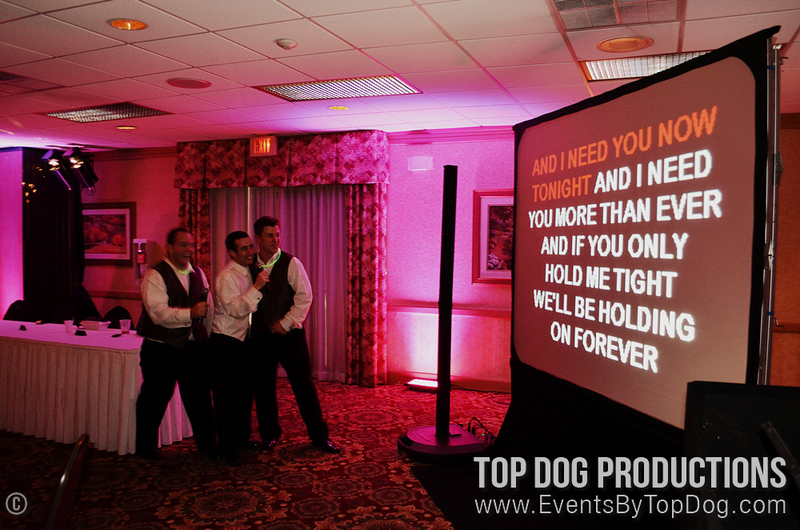 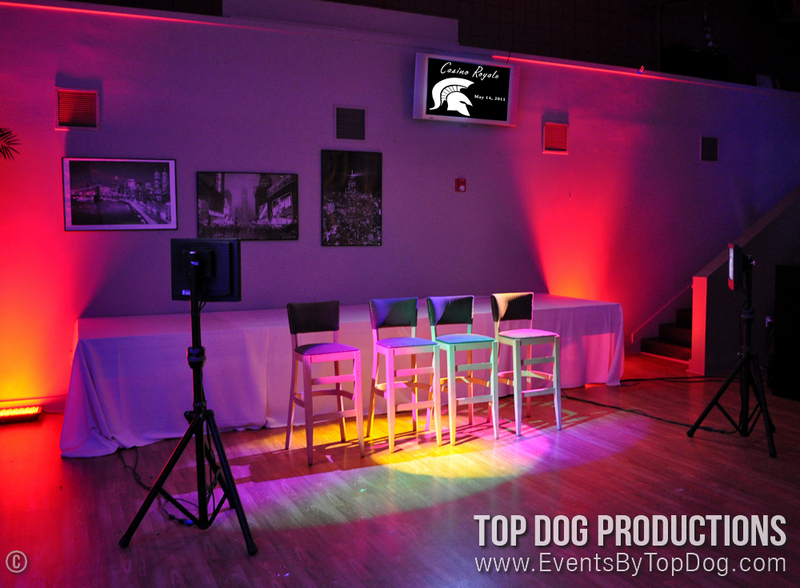 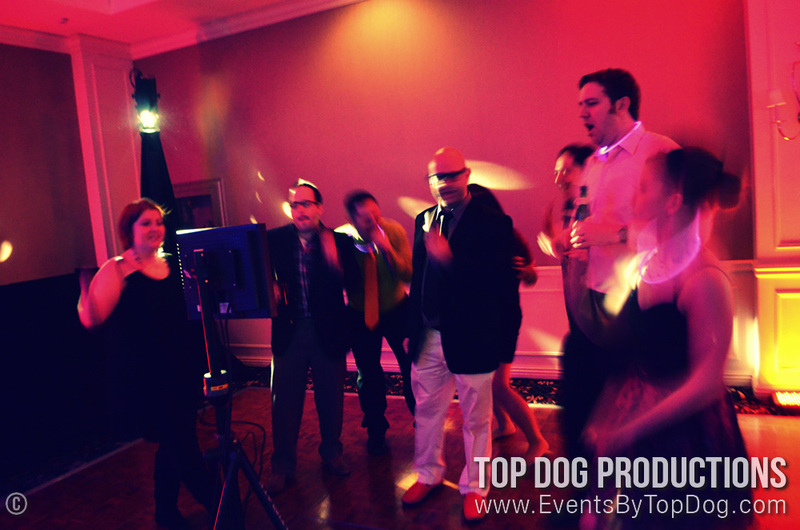 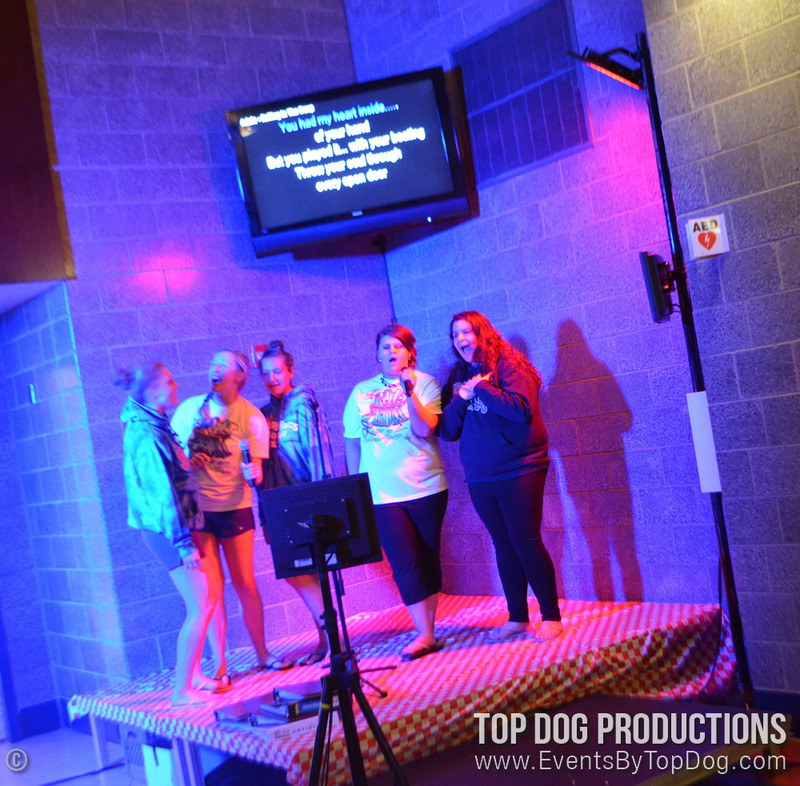 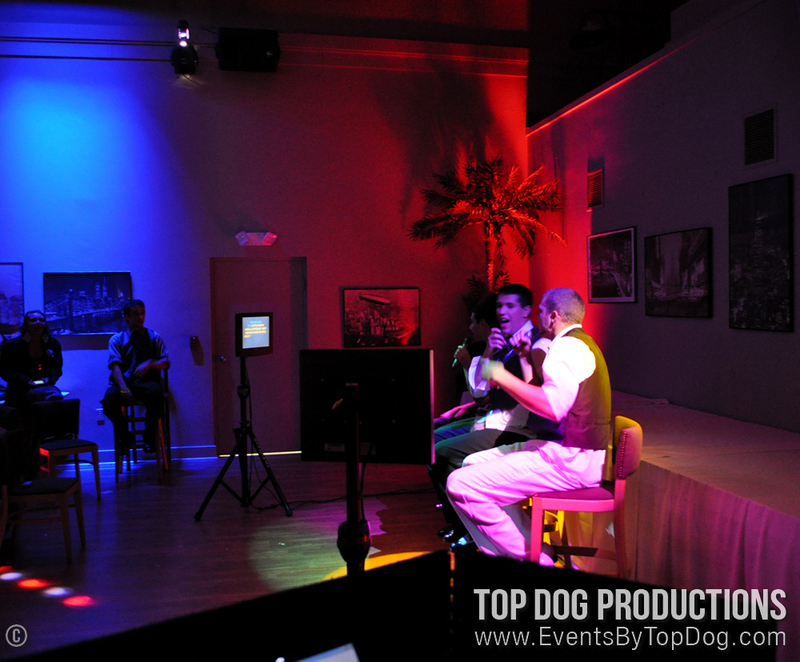 Karaoke (KJ) Services | Top Dog Productions, Inc.
Karaoke can provide the guests an opportunity to become a star! 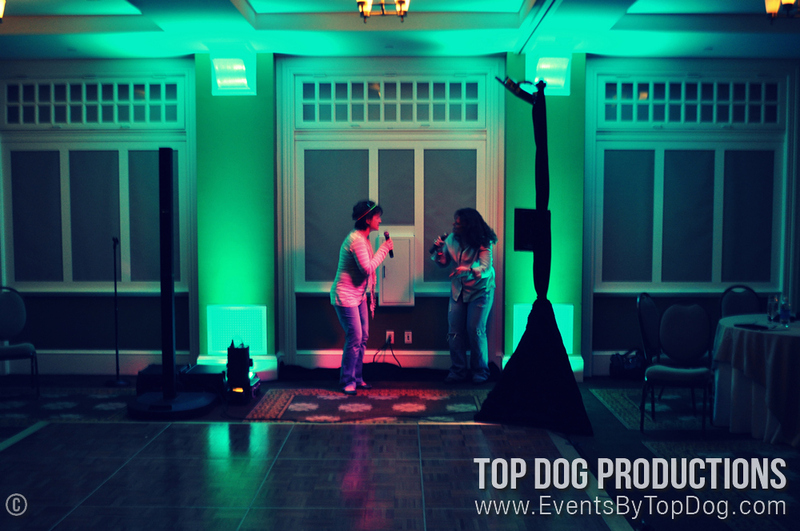 We DON’T just bring a wired microphone and speakers. We will bring a completely digital Karaoke system along with wireless microphones, LCD Flat Panel Lyrics Monitors, stage lighting, plus a large collection of songs. 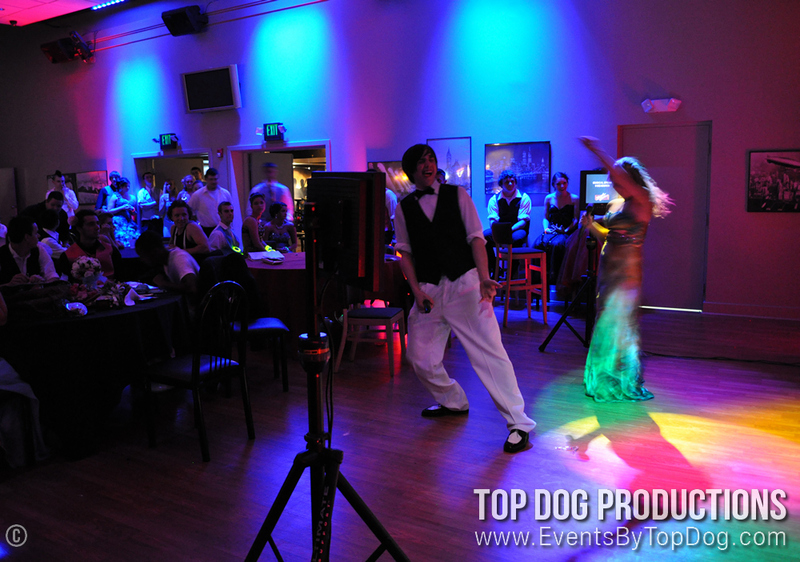 Our collection is also almost limitless. 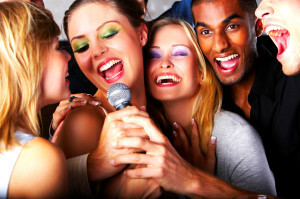 With an internet connection we can PURCHASE any track available through our provider. 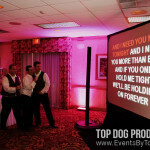 Karaoke service can be added on to ANY package you have reserved with us.